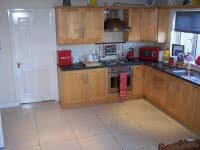 Single bedroom (€80/week) or double bedroom (€100/week) available for digs Mon - Fri. Price includes breakfast and evening meal. Cable TV in bedroom. No extra charges (ie. bins electricity, gas) Non - smoking house. 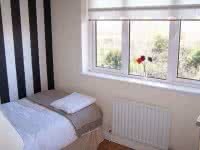 Within walking distance of supermarket and hospital.